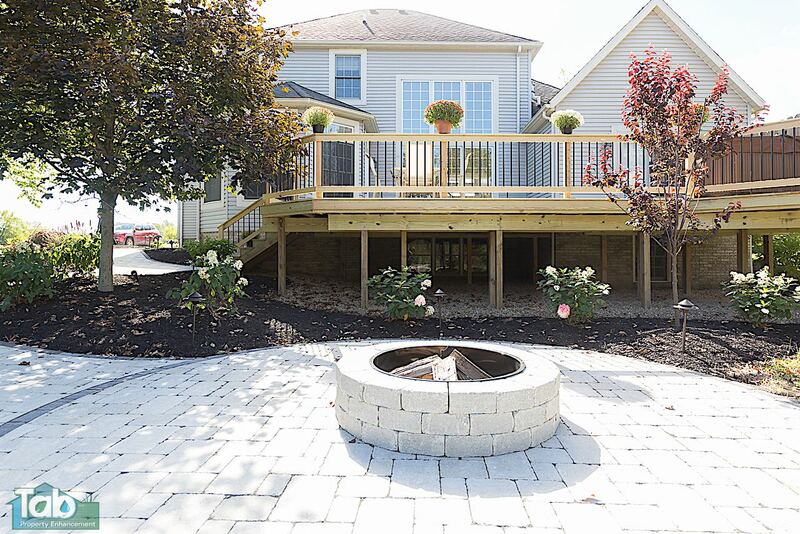 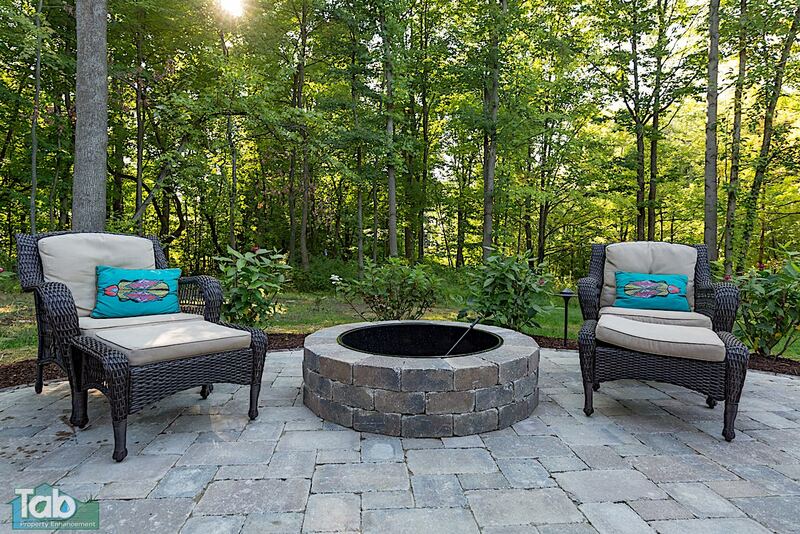 Adding a Fireplace or Fire Pit to your backyard project can be a perfect addition. 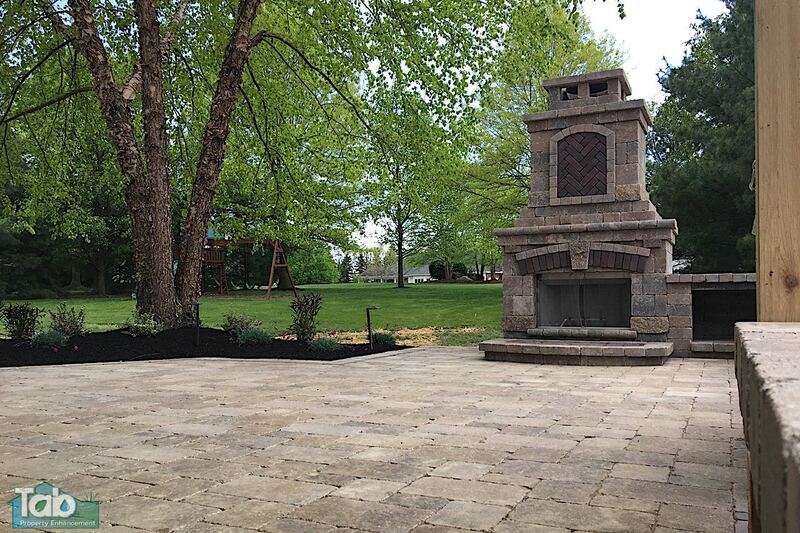 We install wood burning fireplaces and fire pits along with natural gas. 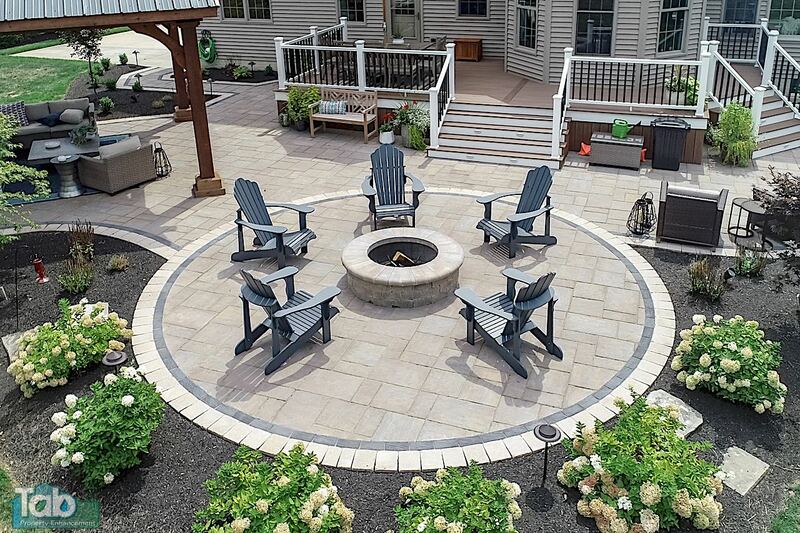 There are many sizes and options available. 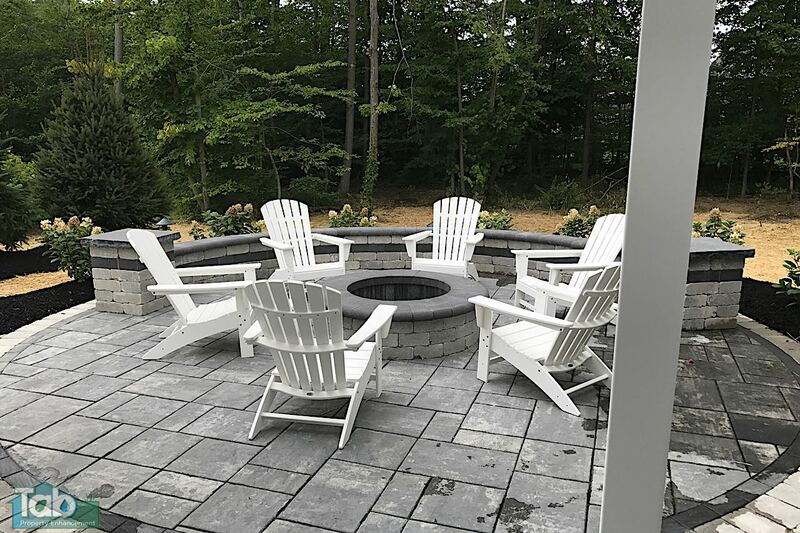 Unilock offers 5 different kinds of fireplaces and we can make a custom fire pit any way you would like.